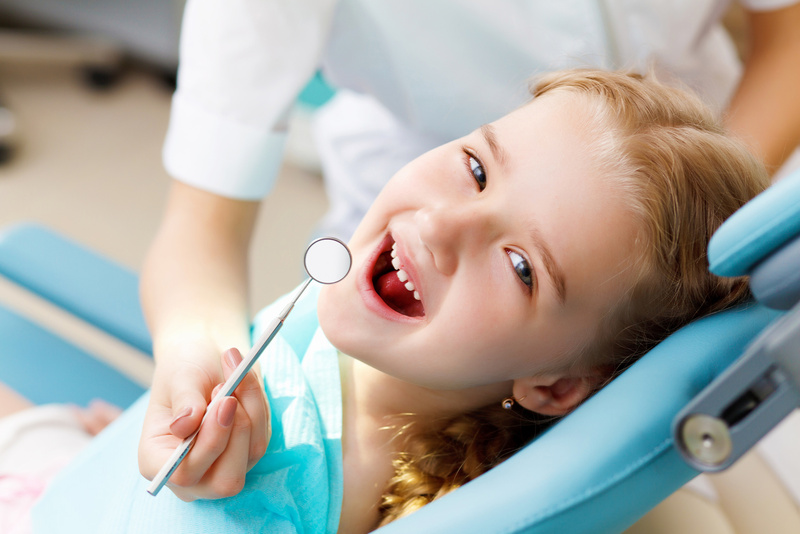 Teeth cleaning is a dental procedure that is performed primarily to help reduce the risk of gum and tooth disease. 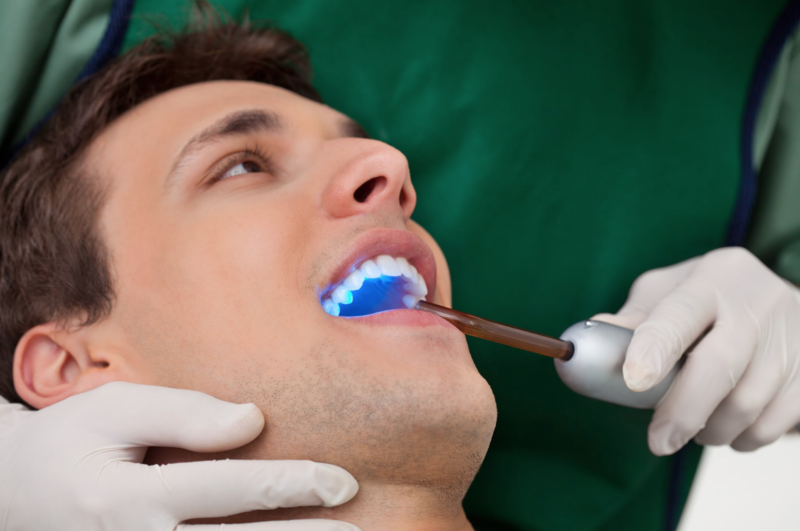 Also known simply as a prophylaxis or prophy, teeth cleaning is recommended to be taken every six months or yearly, depending on a patient’s history. 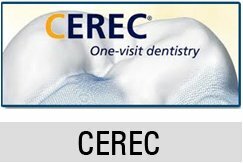 It is performed by a dentist or licensed dental hygienist who has received specialized training in dental care.